Using a skin care toner is often the skipped step in the entire skincare ritual, but an exposure to heat, pollution makes our skin dull and lifeless. It is important to cleanse, exfoliate and tone our skin on a regular basis. Our skin can replenish with the best quality natural toner and thus, many companies have started making toners using natural ingredients. To reveal healthy and glowing skin, you may use natural skin toners. Camphor can cure a variety of skin conditions owing to its medicinal and therapeutic properties. Your skin becomes less susceptible to a pimple and acne with the use of rose water based camphor toner. The hydrating and anti-bacterial property of rose water makes it suitable for all the skin types. If you mix rose water and camphor, you create an excellent toner to soothe your skin. Apple cider vinegar is prepared by fermenting the apples that are loaded with calcium, potassium, malic acid and pectin. It has an antibacterial and antiseptic property which can help deal with skin conditions like eczema and acne. The apple cider vinegar toner helps in balancing the pH of the skin while breaking the bond between the dead skin cells in order to keep the pores open. Not only can it lighten the sun spots and age spots, but also it can improve scars of acne. In the toner, you can also add brewed herbal tea, essential oils, and hydrosols. 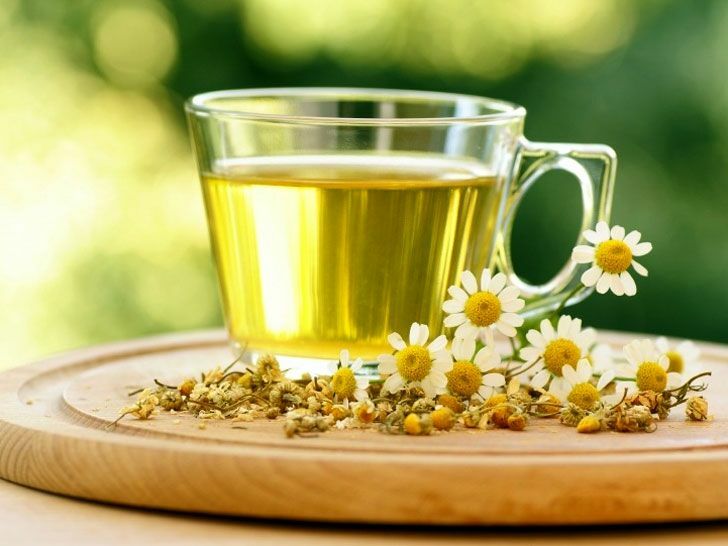 The chamomile tea is the golden colored tea, which is not only healthy and tasty but also it is good for the skin. It acts as a natural moisturizer to help tighten the pores. Those with itchy and dry skin can use the toner. Using this toner can bring about radical change to the skin tone and complexion. It can help to restore the natural pH of the skin and is much better than soap based toners. The refreshing toner has medicinal components to protect your skin from sunburns. All the three ingredients can make a great toner as milk is nourishing and supplies nutrients to the skin. On the other hand, the humectant and antibacterial property of honey can trap the moisture of the skin to reveal smooth and glowing skin. Egg white can reverse the aging process and eliminate fine lines or wrinkles from the skin. With this toner, your skin is sure to become smooth, supple and firm. It will tighten the pores to replenish your skin. 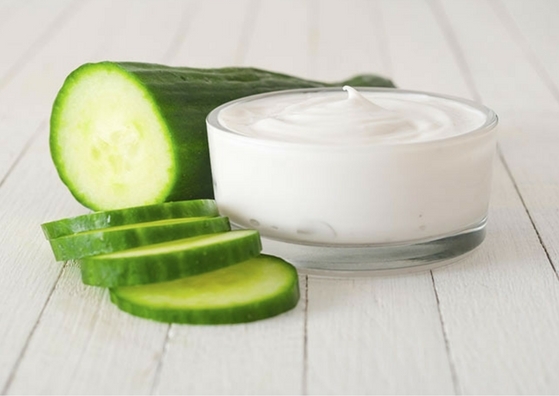 Both cucumber and curd are cooling and hydrating agents to remove the sun tan. It eliminates skin redness or swelling which is caused by sunburn. Due to the presence of antioxidants, both ingredients can help in removing dark circles. Mint is an aromatic herb which is used to cure a variety of skin conditions. Comprising of menthol, mint has cooling and anti-bacterial properties. Ginger is again rich in antioxidants and has toning properties. The above 6 natural toners are worth considering. Apply the toner on your face and neck with the help of cotton ball to notice the result.